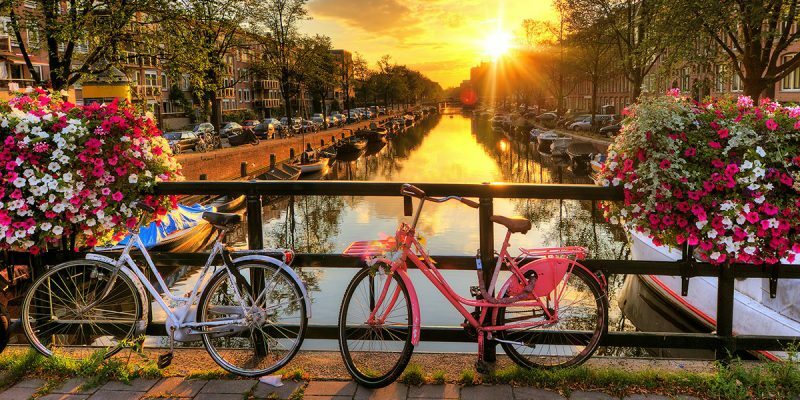 Amsterdam is one of the most popular city break destinations and it comes as no surprise! The idyllic canals, vibrant culture, late-night cafes and abundance of sights to see, make the Dutch capital a personal favourite for many tourists. 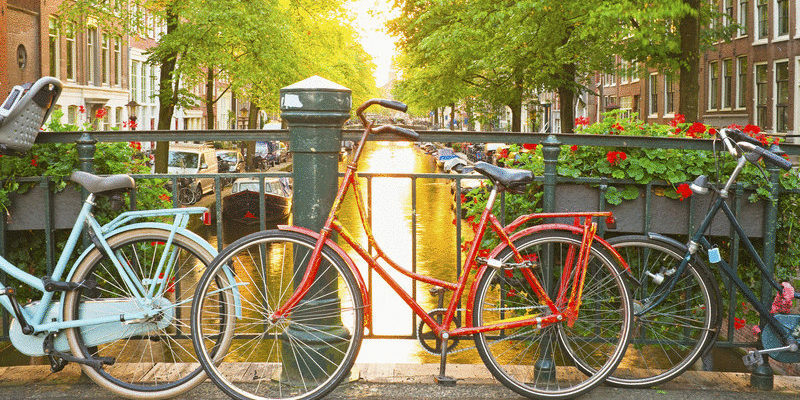 Here is what we recommend you do whilst on a city break to Amsterdam! 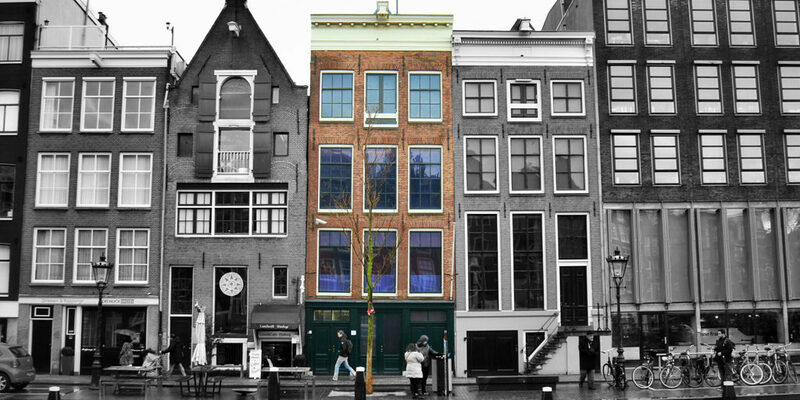 Visit Anne Frank’s former family home and hiding place during WW2 and the room where she wrote her famous diary. This museum should be top of your list as it not only preserves Anne’s memory, ideas and writings, it also has an exhibition about the persecution of the Jews during the war and discrimination in general. Book your ticket online in advance as tours book up very quickly and queues can be very long. Every year on April 27, one of the biggest and most colourful festivities in Amsterdam begins – King’s Day (previously known as Queen’s Day). 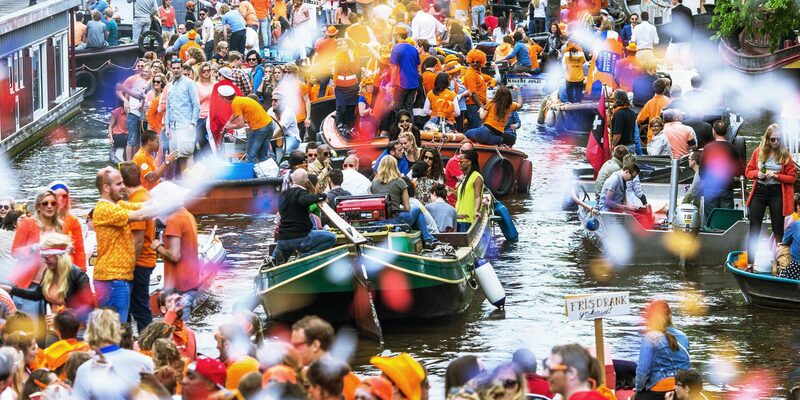 The canals are flooded with boat parties and a sea of orange, as thousands of decorated party boats fill the famous waterways. If you don’t have a boat you can still enjoy the nautical fun from dry land. The best spot for watching is the corner of the Prinsengracht and Amstelveld or from one of Amsterdam’s 1500 bridges. 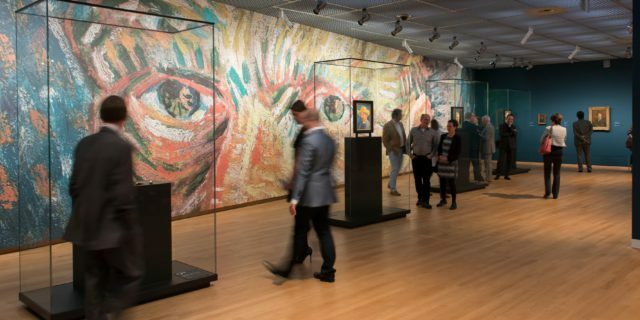 Step directly into Van Gogh’s world and pour over the famous painter’s drawings, letters and most famous masterpieces. The museum focuses on the complete story: the artist, the context, his personal ambitions, his emotions, the myths and his influence until this very day. 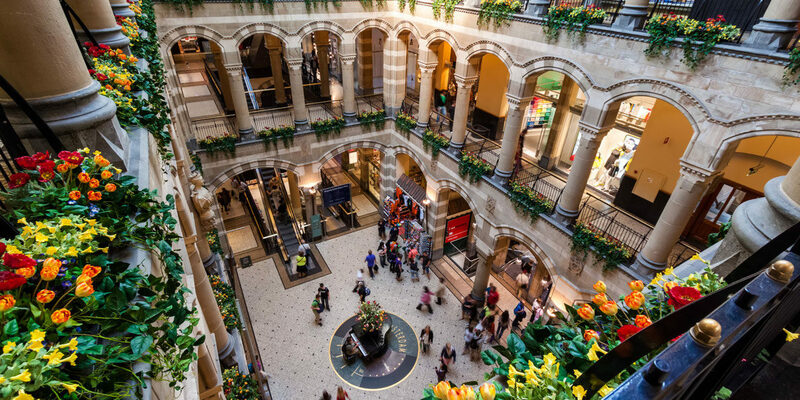 Stroll around the iconic Dam square and wander through boutiques, vintage stores and malls in 17th Century buildings. Popular streets for shopping include the Kalverstraat and the Leidsestraat, P.C. Hooftstraat and the Van Baerlestraat. There are tiny restaurants and cafes dotted along each street so make sure you stop and try out some traditional Danish food! Head off on a 2-hour guided bicycle tour around the city with a local expert! 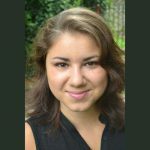 See the UNESCO-listed canals, the Rijksmuseum (the Dutch National Museum), Vondel Park, the Red Light District and more! Plenty of reputable companies offer cycling, walking and bus tours so head to one of the many tourist information booths and start the adventure! If you need more inspiration, find out what our CEO, Paul Hackett, loves the most about the Dam! For more highlights of this beautiful city or to book a city break to Amsterdam, visit our website or call our Dublin-based holiday experts 7 days a week on 01 906 9416.